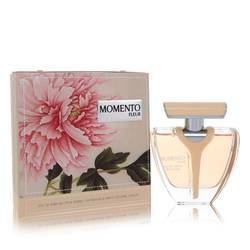 Armaf Momento Fleur Perfume by Armaf, Armaf Momento Fleur is an enchantingly elegant perfume that perfectly encapsulates your most cherished intimate moments. 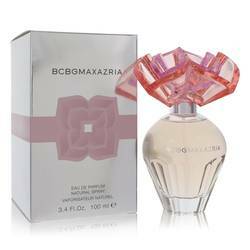 This layered fragrance features fruity, sweet top notes of neroli, magnolia, peach, mandarin and melon. Warm, creamy base notes of vanilla, blackberry and musk further combine with amorous white floral middle notes of narcissus, jasmine, tuberose and lily to produce a classy, dreamy scent that instantly adds a touch of romance to any Read More Read More occasion. 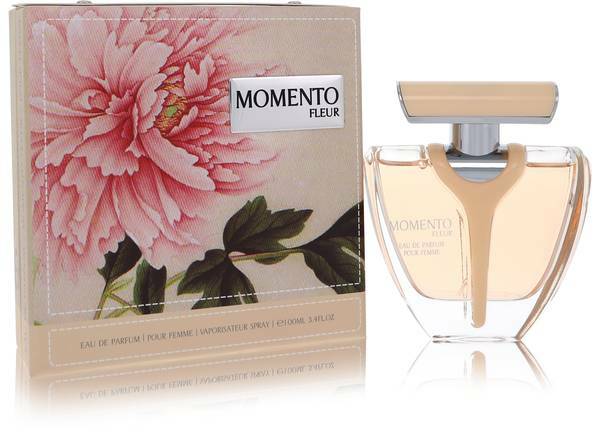 The maker of Momento Fleur is Armaf, a luxury brand that has been producing couture signature fragrances for women and men since its March 2010 founding. 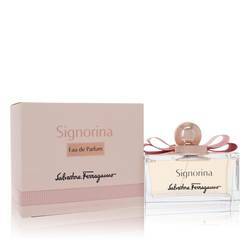 Women can indulge their glamourous sides with alluring, innovative and polished scents, while men can explore a plethora of stimulating, contemporary fragrances that showcase style and sophistication. 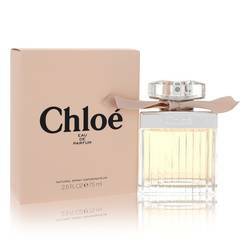 Cultured, chic and top-quality perfumes and colognes are available at competitive price points and feature exclusive packaging. Express yourself with quality products that radiate refinement and elegance. All products are original, authentic name brands. We do not sell knockoffs or imitations.